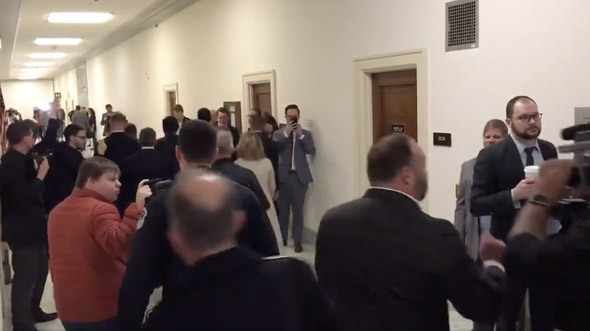 Infowars founder Alex Jones heckled Google CEO Sundar Pichai during his arrival for a House Judiciary Committee hearing on Capitol Hill to answer questions from lawmakers about the company's data collection practices and alleged political bias within search engine results. 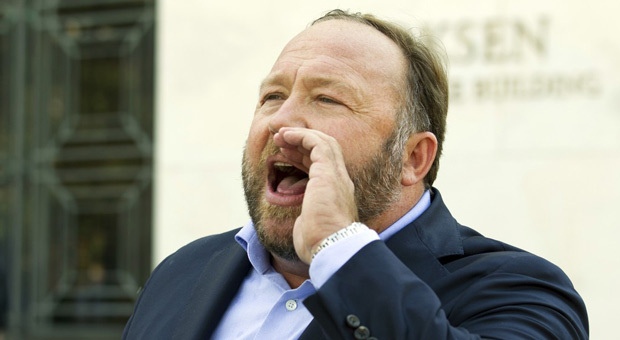 "You sold this country out," Jones shouted at Pichai. 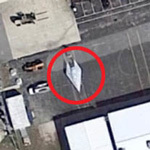 "You won't even help the Pentagon out and you help the Chicoms. You bet on the wrong country, Sundar." As Pichai attempted to block out the comments, Jones went on to accuse the Google CEO of lying to Congress. In his prepared statement, Mr. Pichai said that he leads Google "without political bias" and works "to ensure that our products continue to operate that way." 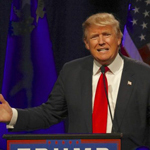 To do otherwise, he said, "would go against our core principles and our business interests. "We are a company that provides platforms for diverse perspectives and opinions—and we have no shortage of them among our own employees." According to Fox News, Pichai disputed the notion that his company is biased against conservatives as he faced lawmakers on Capitol Hill Tuesday. 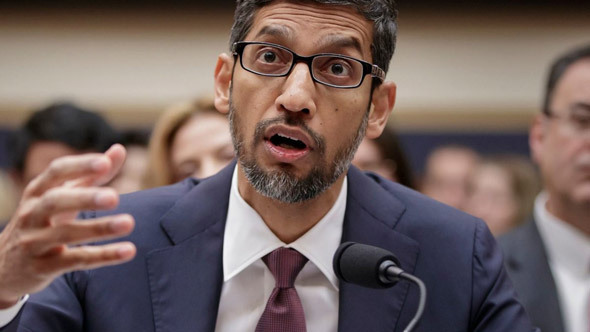 The tech giant's chief executive was questioned about allegations of bias in Google's ubiquitous search engine by House Judiciary Committee members. Although Google has taken heat from prominent Republicans over accusations of anti-conservative bias, in remarks released before his appearance, Pichai said that political bias does not factor into the company's work — including in its search product. "It's not possible for individual employees to manipulate our search results," Pichai said during the hearing on Tuesday, noting that Google publishes rater guidelines that are used to constantly improve its search engine. "We don't manually intervene on any particular search." "Providing users with access to high-quality information is sacrosanct," Pichai explained. 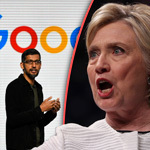 The tech executive was also questioned about leaked emails from a Google employee about efforts to increase voter turnout ahead of the 2016 U.S. presidential election and allegations that the emails showed political bias in favor of Democrats. 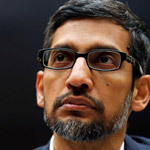 Under repeated questioning from Republican lawmakers, Pichai said that he was aware of the emails, sent by an executive working in multicultural marketing at Google, but that they did not represent any partisan effort by Google as a company. "The email itself explicitly notes that she is speaking personally and that Google’s efforts were non-partisan," a Google spokesperson told Fox News previously. The tech behemoth, which answered three trillion search queries last year, is the latest Silicon Valley firm to face lawmakers' scrutiny. In April, Facebook CEO Mark Zuckerberg testified before Congress about privacy, accusations of political bias, election integrity and the spread of hate speech. Zuckerberg — sometimes called robotic or emotionless in his public demeanor by critics — said he was sorry for not doing enough to prevent Facebook from being used to undermine democracy, but he also gave "I don't know" replies dozens of times during his testimony. Pichai, who has been mending fences with legislators in recent months, has been described as "thoughtful," "even-keeled" and even "boring"— qualities that seemed to serve him well in the Rayburn House Office Building, where lawmakers peppered him with aggressive questions and tried to score points for the television cameras. In his prepared remarks, Pichai said that political bias has no place at the Mountain View, Calif.-based firm. "To do otherwise would go against our core principles and our business interests. Throughout the hearing, Democratic lawmakers pushed back against any notion of political bias at the search giant. 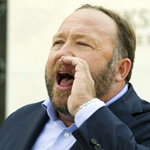 Rep. Jerrold Nadler of New York, the committee's top Democrat, called the notion of bias a "delusion" and a "right-wing conspiracy theory."